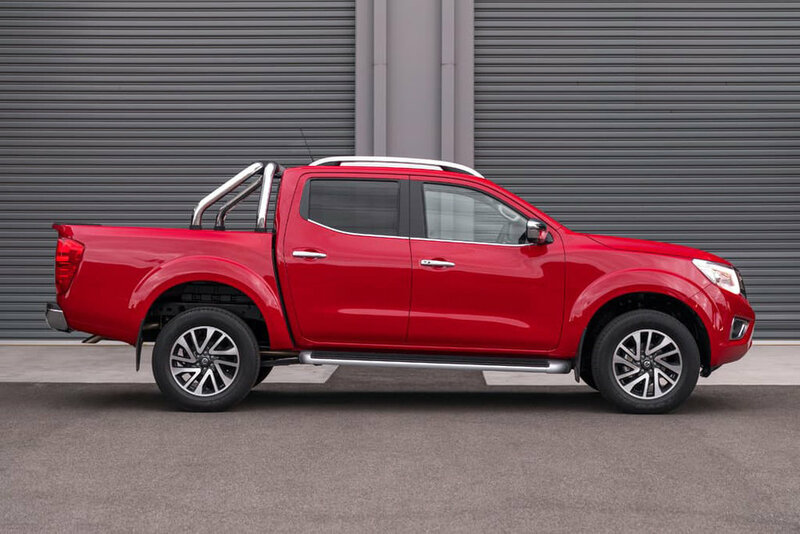 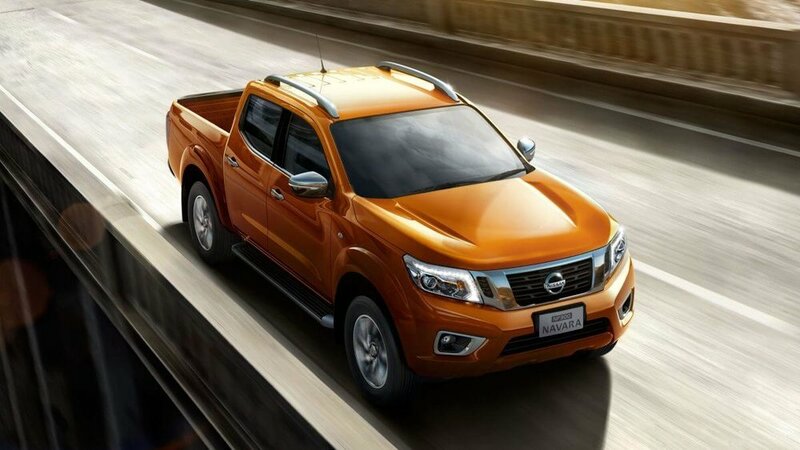 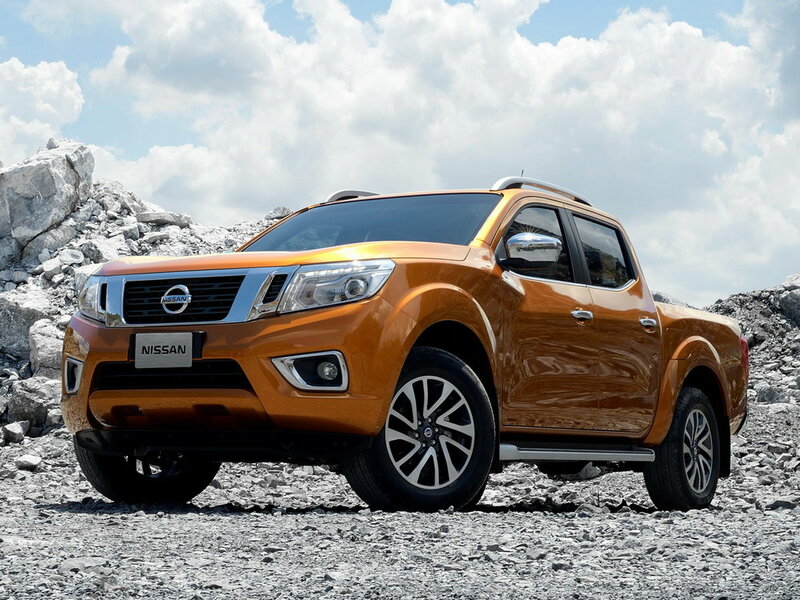 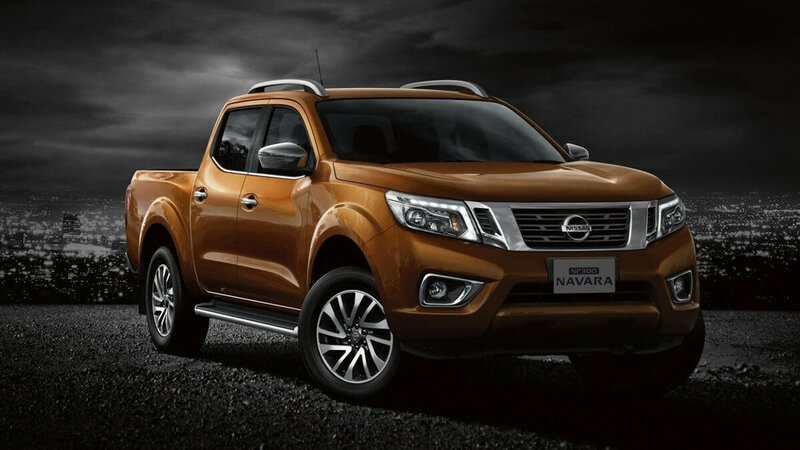 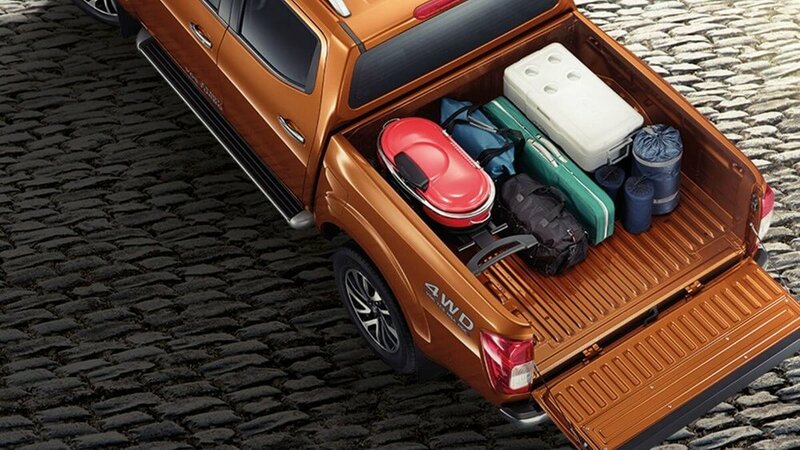 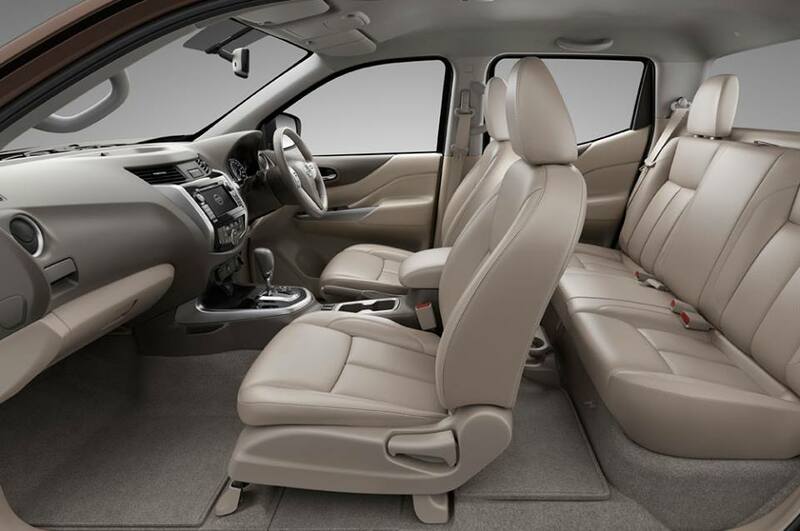 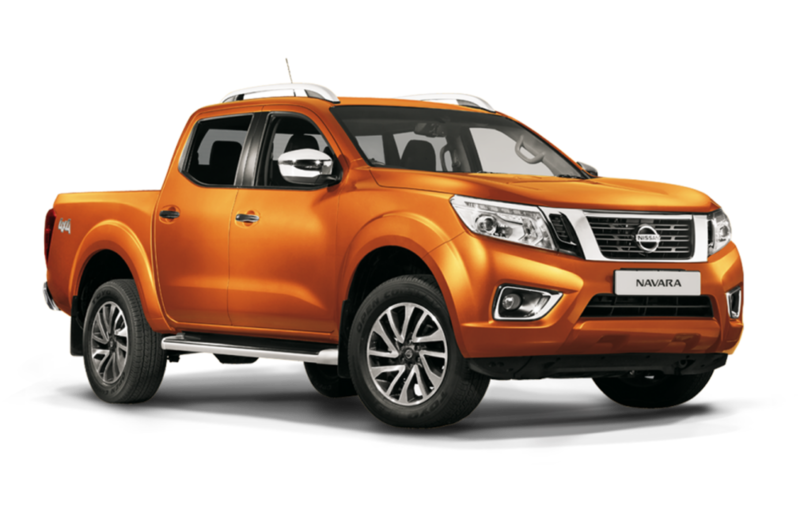 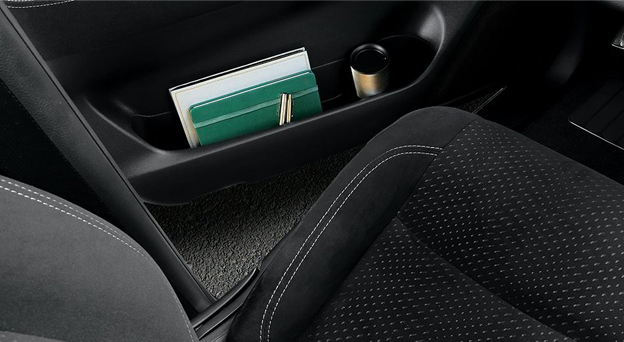 Get in the Nissan Navara and experience the excitement of the next generation of pickups. 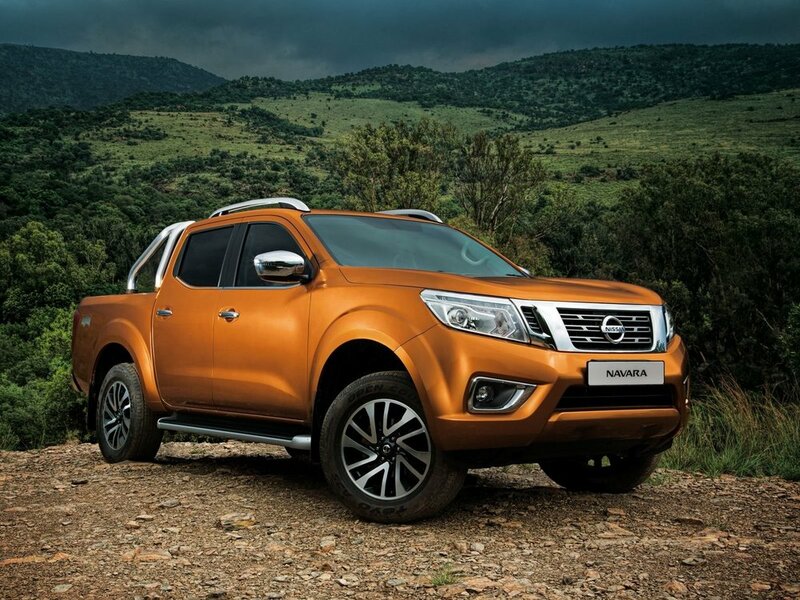 A tested and proven fully boxed frame, a world-class engine and go-anywhere 4x4 command. 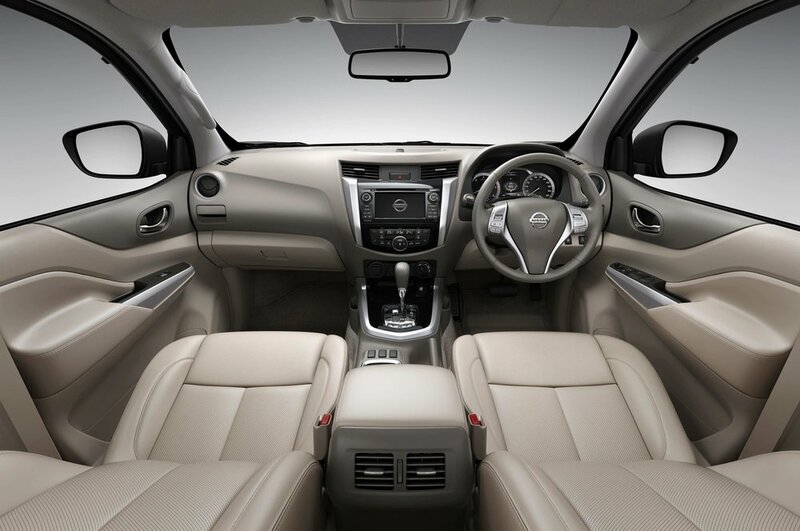 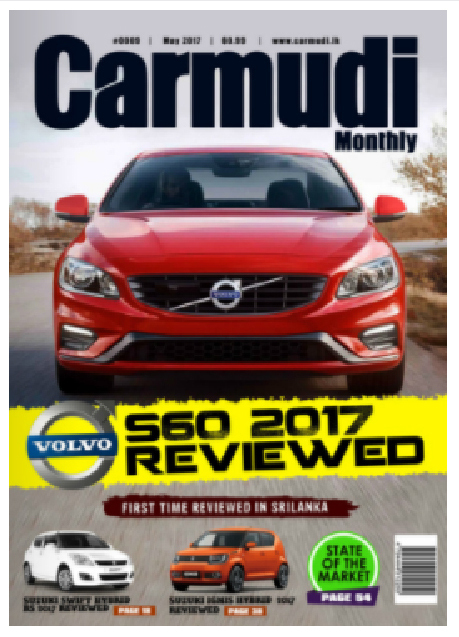 It's where a heritage of tough meets premium ride comfort, smart technologies and sleek, modern styling. 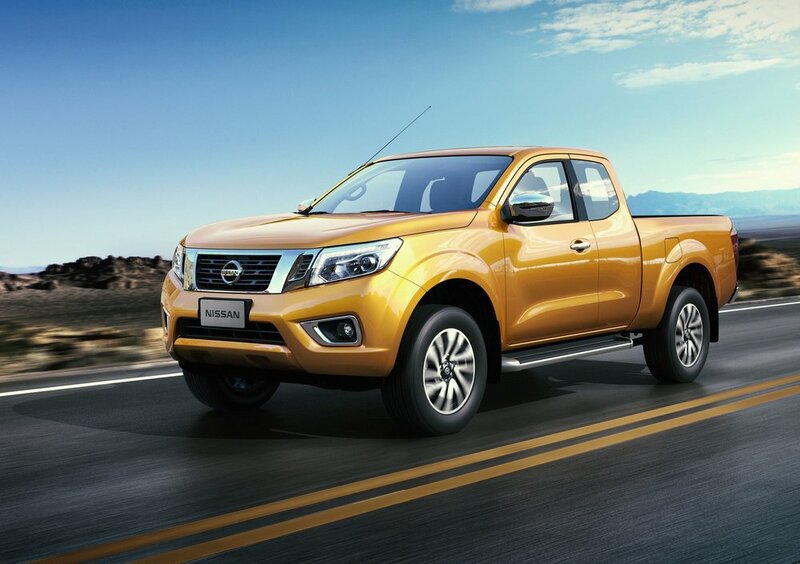 Taking you from a day on the job straight to a night on the town without missing a beat. 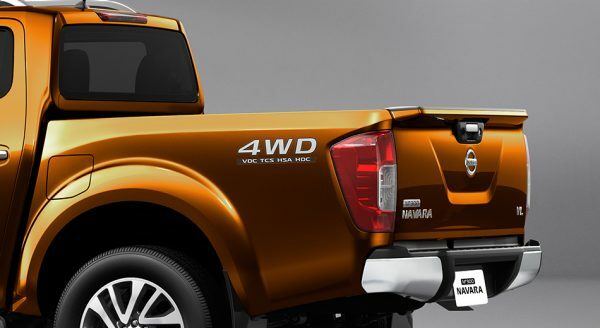 Brilliant headlights allow others to see your vehicle better on the road both in day and night.